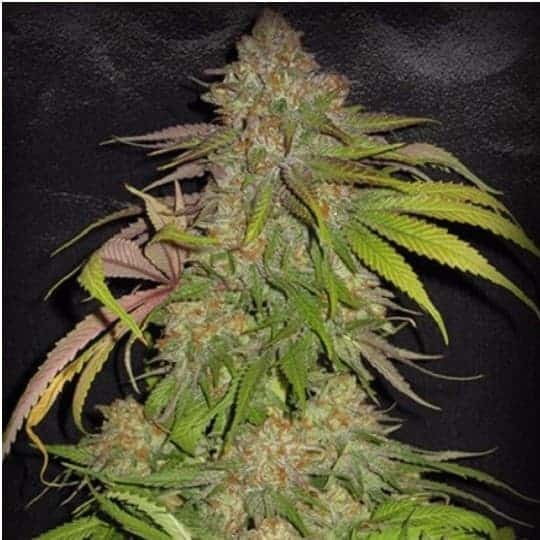 The brainstorm seeds are a Sativa dominated strain that is a blend of Haze and Northern Lights. The seed has a high yield and is highly potent. It develops fast and has a study structure. 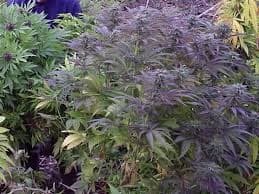 Its plant is characteristically big in size and has heavy buds that are resin coated. November when grown outside. 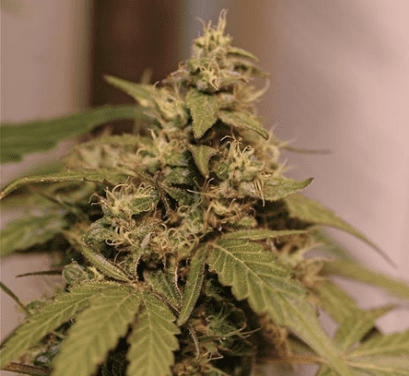 The indoor yield is lower than the outdoor yield with the indoor yield averaging 400-450g/m2 and the outdoor yield 500-600g/m2.Lastly; it requires little maintenance and clones easily.